A.J. 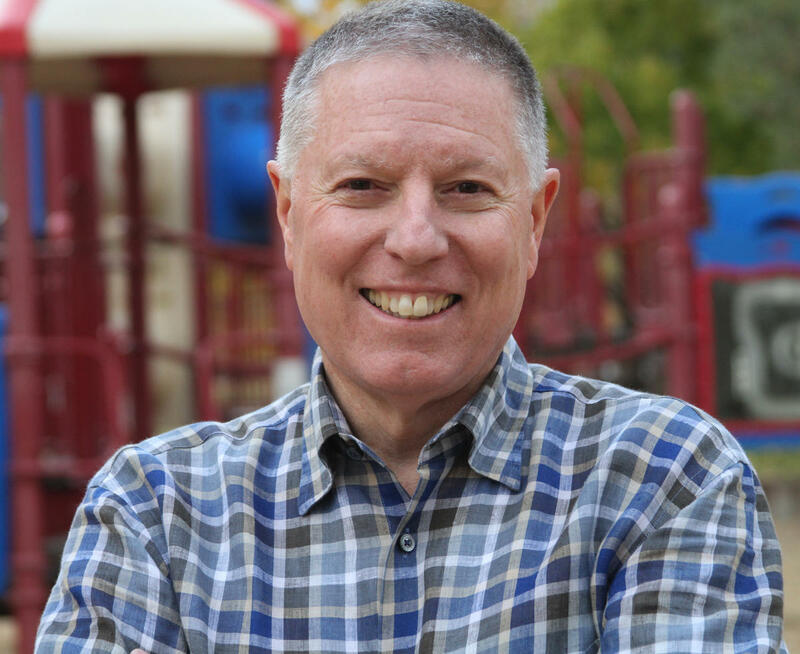 Balukoff is campaigning to unseat two-term incumbent Butch Otter. The center's data did not include money spent on ads on radio, online and direct mail. It also didn't include money spent on local cable or on production costs, which means the total cost of political ad spending may be significantly higher. State superintendent’s candidate Sherri Ybarra has edited her campaign website — removing language that was nearly identical to wording on opponent Jana Jones’ website. The modifications apparently were made Thursday, a day after Idaho Education News first reported on similarities between the rival candidates’ sites. As recently as mid-afternoon Thursday, the passages appeared twice on Ybarra’s page. Idaho's third-party gubernatorial candidate is following the lead of the state's largest business lobbyist group and has launched an attack website criticizing incumbent Gov. C.L. "Butch" Otter's political stances. Former Canyon County prosecutor and Libertarian candidate John Bujak says he put up the site after seeing the Idaho Association of Commerce and Industry use the same tactic to attack Democratic candidate A.J. as a liberal. 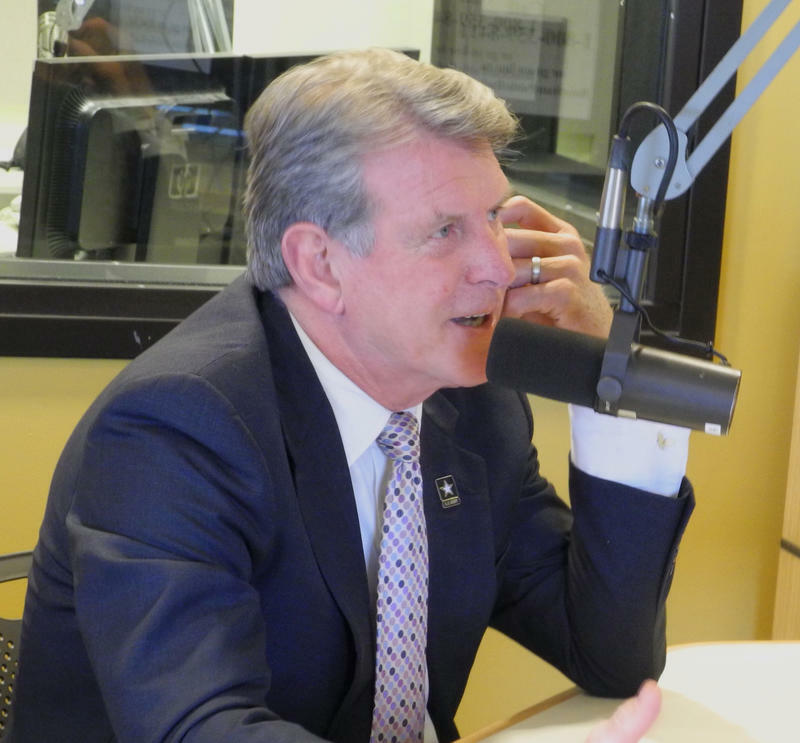 A recently launched website is targeting Idaho's Democratic gubernatorial candidate A.J. Balukoff's and criticizing his political stances, but Balukoff says the site is using lies to undermine his campaign against Gov. C.L. "Butch" Otter. The Idaho Association of Commerce and Industry's political action committee posted the site Tuesday. Idaho Gov. C.L. "Butch" Otter will participate in four debates against his general election opponents. Otter says he accepted debate invitations that could be viewed via a statewide broadcast. The first debate will be in Coeur d'Alene on Oct. 3, then in Idaho Falls on Oct. 9. He'll travel to Nampa Oct. 14 to participate in KTVB-TV's debate and finish on Oct. 30 by participating in the Idaho Public Television debate. Debate moderators and other participants have not yet been released.